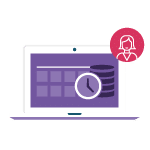 KashFlow Payroll is packed with features to make managing your payroll easy. 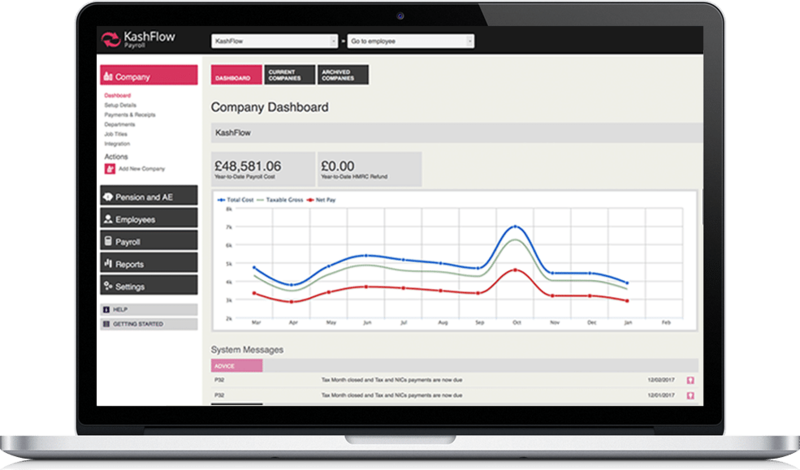 Sign up for a free trial of KashFlow Payroll and see all these great features in action. KashFlow’s intuitive interface means you just log in and get going. It’s built for small businesses, so you’re getting exactly what you need, precisely when you need it. Cloud software gives you the freedom to work from anywhere on any device. 24/7 access means you don’t need to be in the office to run your payroll. 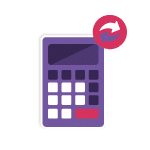 KashFlow Payroll calculates everything you need in just a few clicks. 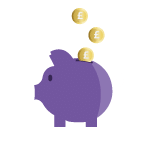 So you stay on top of HMRC payments, RTI reporting, pensions and much more. You can rest easy knowing your employees receive their salary on time, leaving you free to focus on helping them be successful.